IVY Classic Industries is dedicated to producing a comprehensive, quality line of power tool accessories and hand tools. IVY Classic High-Carbon Steel jig saw blades are designed for outstanding cutting performance and feature a high-carbon alloy-steel blade and precision ground teeth. They are available in a variety of lengths, tooth types and tooth configurations and cut wood/laminates in a range of different styles (scroll-cutting, straight-cutting, smooth-cutting, down-cutting). 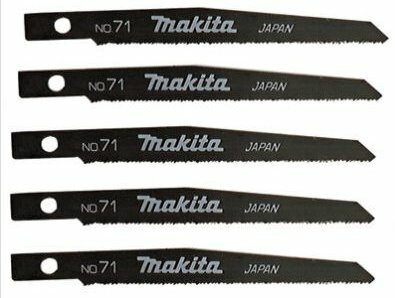 IVY Classic High-Carbon Steel jig saw blades are compatible with all T-Shank/ U-Shank jig saws including: Bosch, Dewalt, Hitachi, Craftsman, Makita, Metabo, Milwaukee and Porter Cable. Makita 792540-9 24 TPI. 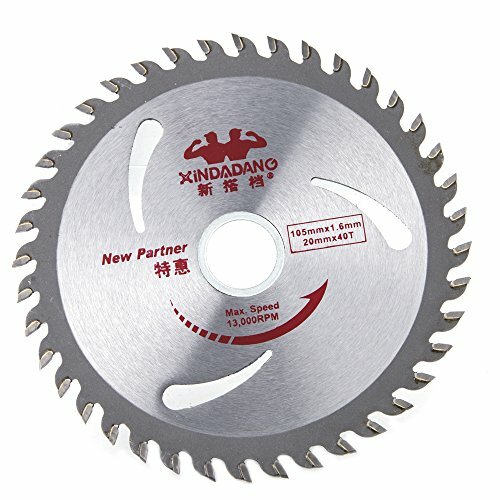 Extra fine blades for mild steel plys, masonite, plastics, formica, etc. For use with #4390D. 5 per pack. 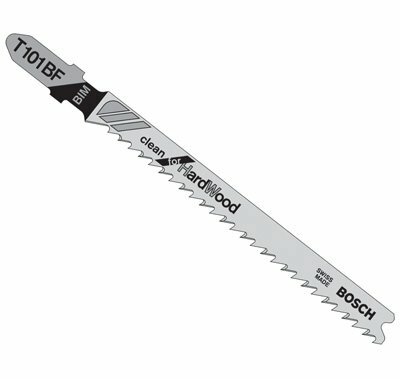 Bosch "Clean for Hardwood" blades produce exceptionally clean cuts. Bimetal construction for durability and long life. T-shank design for maximum grip and stability which fits 90 percent of all current jigsaw makes and models. Looking for more 4in Plywood Blade similar ideas? Try to explore these searches: Home Cafe Single Serve Pod, Patient Kit, and Whole House Fan Shutter.